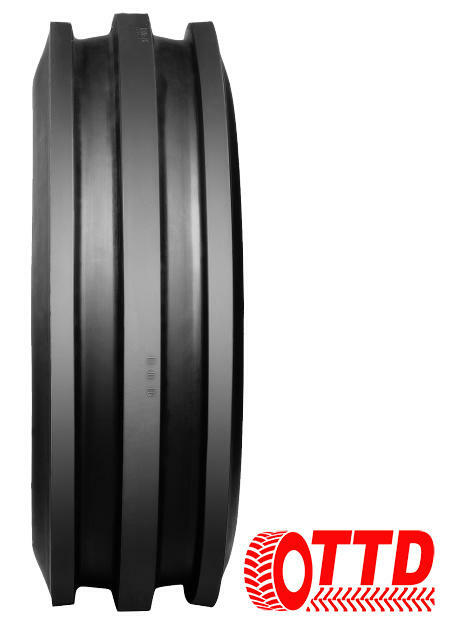 The MRL 11.00-16 / 1100-16 / 1100x16 is a 10-ply tyre designed for rims 16 inches in diameter and 10 inches wide. Its overall diameter (height) is 940mm. The maximum load is more than 1,180kg.